Cherry Juice that we bring forth has quite a sour taste but it’s delicious and widely in demand. Our Cherry Juice is hygienically prepared using water, concentrated sour cherry juice (min 20%), sour cherry flavor, sugar, acidity regulator (citric acid) and antioxidant (ascorbic acid). 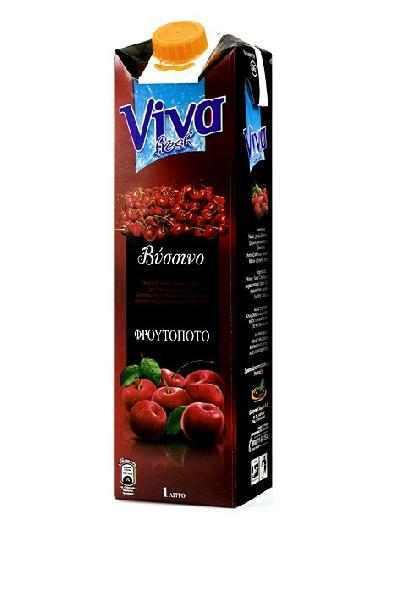 Cherry Juice that we offer is free from preservatives and available in tetra packing.